Park management involves delicately balancing active and passive space, between dedicated commercial uses and open public land. Further, administrative questions arise regarding appropriate review processes and public input related to proposed conversion of park land. NOLA Parks For All, a non-profit parks advocacy organization, proposed several amendments to the New Orleans Master Plan during the current period (mandated to take place at least every five years) in which the city government is considering revisions to the Plan for the 21st Century: New Orleans 2030. NOLA Parks For All is dedicated to promoting the creation, beautification, protection, and use of public parks, playgrounds, and open space in all neighborhoods of New Orleans. Toward that goal, the amendments propose establishing greater control over conversion of park land to commercial purposes, a commitment to no loss of park land, and the creation of land use categories defining natural areas, open space, and recreational areas. 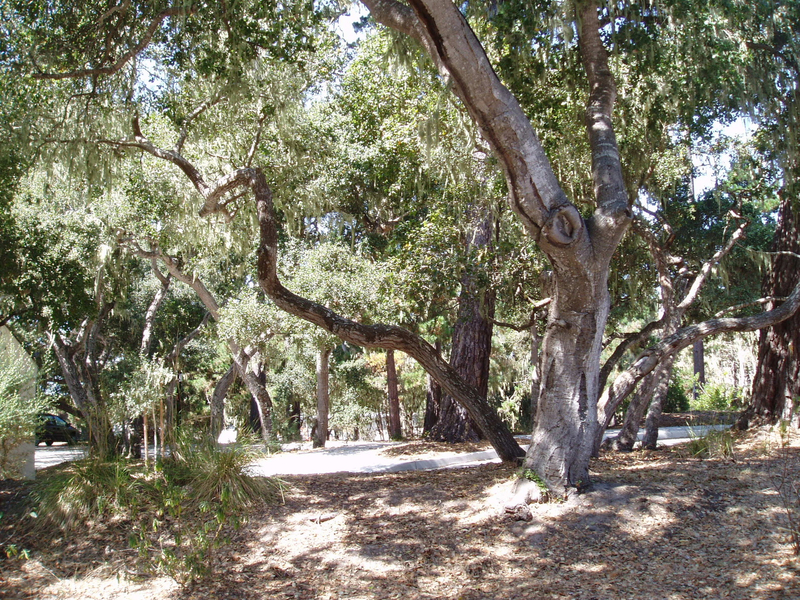 encourages a higher standard for any conversion of parkland, due to deleting the permissive modifier “net.” The staff report had claimed that the wording “no loss of parkland” would not allow sufficient “flexibility” to park managers. City Planning staff recommendations have consistently rejected Park For All’s attempt to develop a more inclusive and publicly informed process to limit the conversion of open greenspace to specialized uses. We strongly disagree with the clear bias that is being placed in favor of greater flexibility to allow park administrators to monetize open space, to convert it into some specific purpose with a commercial intent. Staff seems to buy the argument of park administrators, who say they need flexibility to put our open space to its highest and best use. This is just a code expression for turning the space over to one or another party who has a desire and is willing to pay for the right to use public space for their own purpose and thus limit its use for others. We don’t buy this highest-and-best-use argument. We want to change the narrative about our open greenspace. Recent controversies show that we need a much more thoughtful process that provides Council and City Planning oversight to ensure that we do the right thing with our open space. Last year’s removal of the conditional use process for several types of activities in our parks was the wrong direction. More flawed governance is seen in the insertion two weeks ago of the following sentence into the Future Land Use Map Description for Parkland and Open Space: “In large parks, a variety of passive and active recreation facilities, cultural facilities, and supportive commercial uses may be allowed.” We don’t want our open space to be carved up and placed into pay-to-play uses. Look toward Seattle, where a city ordinance sets firm restrictions on the city agencies when it comes to selling, transferring, or changing the character of park and recreational land. Their ordinance requires a public hearing and consideration of feasible project alternatives that do not necessitate expansion into parkland. (See the relevant portion of Initiative 42 below). Currently, a proposed expansion of the Seattle Asian Art Museum that would take away parkland is on pause to enable the Seattle Parks and Recreation Department to respond to community members regarding an array of issues raised during the public involvement process and more carefully consider park impacts. It is the type of governance displayed in Seattle – responsive to the citizenry and reflective of community values – that NOLA Parks For All would like to transpose to New Orleans. Careful stewardship of public land and reliable public process will enhance the quality of life in our treasured city. Initiative 42, Section 1. All lands and facilities held now or in the future by The City of Seattle for park and recreation purposes, whether designated as park, park boulevard, or open space, shall be preserved for such use; and no such land or facility shall be sold, transferred, or changed from park use to another usage, unless the City shall first hold a public hearing regarding the necessity of such a transaction and then enact an ordinance finding that the transaction is necessary because there is no reasonable and practical alternative and the City shall at the same time or before receive in exchange land or a facility of equivalent or better size, value, location and usefulness in the vicinity, serving the same community and the same park purposes. Do Parks Make People Happier? New Orleans will do well to model Seattle’s restrictions on public land and parks. Our natural landscapes hold so much value–aesthetically enhancing our urban space and improving the quality of our lives. Thanks NOLA Parks For All for enlightening the public and fighting for such a just cause!!! Excellent letter and quote. In a democracy, one wonders why we do not use a decision making template that says, how do we best protect the interest of the many, not to mention those yet to be born. With whose bottom line are we concerned anyway?